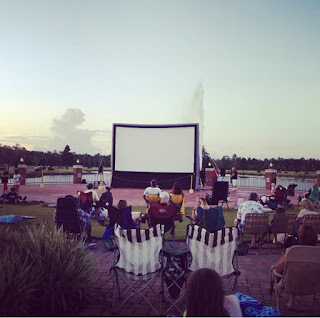 The City of Palm Coast along with the Flagler County School district will host "Movies in the Park" on Friday, April 12th at 8 p.m. at Central Park, Town Center. The featured movie is "Peter Rabbit". This is a FREE event. Remember to bring bug spray, snacks and a blanket or chair for your comfort during the movie.